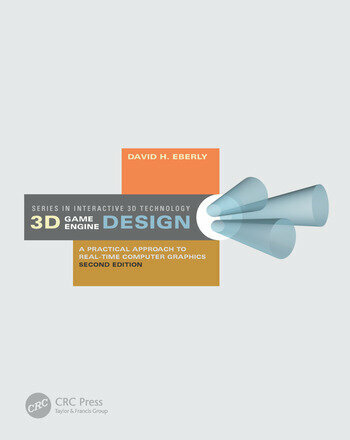 The first edition of 3D Game Engine Design was an international bestseller that sold over 17,000 copies and became an industry standard. In the six years since that book was published, graphics hardware has evolved enormously. Hardware can now be directly controlled through techniques such as shader programming, which requires an entirely new thought process of a programmer. 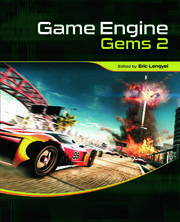 In a way that no other book can do, this new edition shows step by step how to make a shader-based graphics engine and how to tame this new technology. Much new material has been added, including more than twice the coverage of the essential techniques of scene graph management, as well as new methods for managing memory usage in the new generation of game consoles and portable game players. 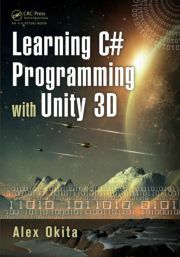 There are expanded discussions of collision detection, collision avoidance, and physics—all challenging subjects for developers. The mathematics coverage is now focused towards the end of the book to separate it from the general discussion. 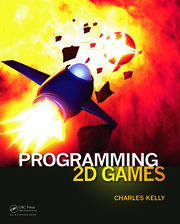 As with the first edition, one of the most valuable features of this book is the inclusion of Wild Magic, a commercial quality game engine in source code that illustrates how to build a real-time rendering system from the lowest-level details all the way to a working game. Wild Magic Version 4 consists of over 300,000 lines of code that allows the results of programming experiments to be seen immediately. 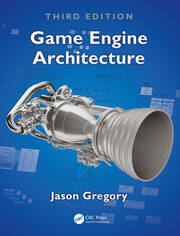 This new version of the engine is fully shader-based, runs on Windows XP, Mac OS X, and Linux, and is only available with the purchase of the book.